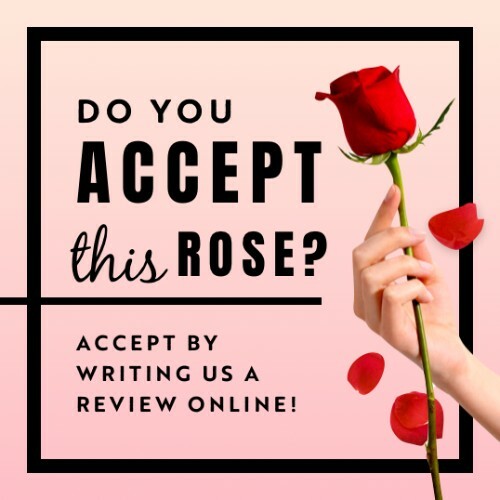 Resident Reviews: Do You Accept This Rose? Everyone in the multi-family industry knows that GOOD resident reviews are like solid gold. But driving positive reviews isn’t always easy. People may be well intended, but they soon forget to post a review when they get back to the hustle and bustle of life. We’ve got a fun little idea that incorporates The Bachelor, a rose (or rosé), and reviews. OPTION 1: Set up REVIEW US stations throughout your community. 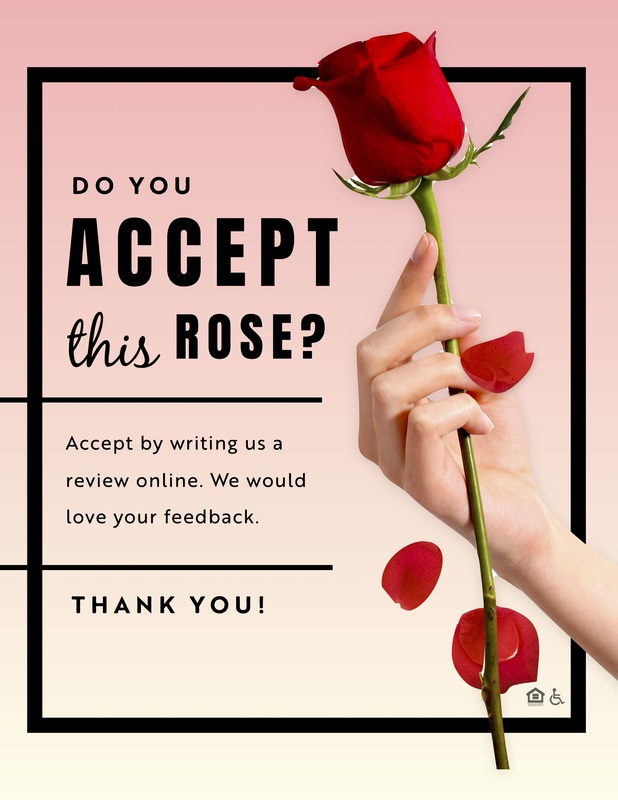 Frame your “Rose” review notice. 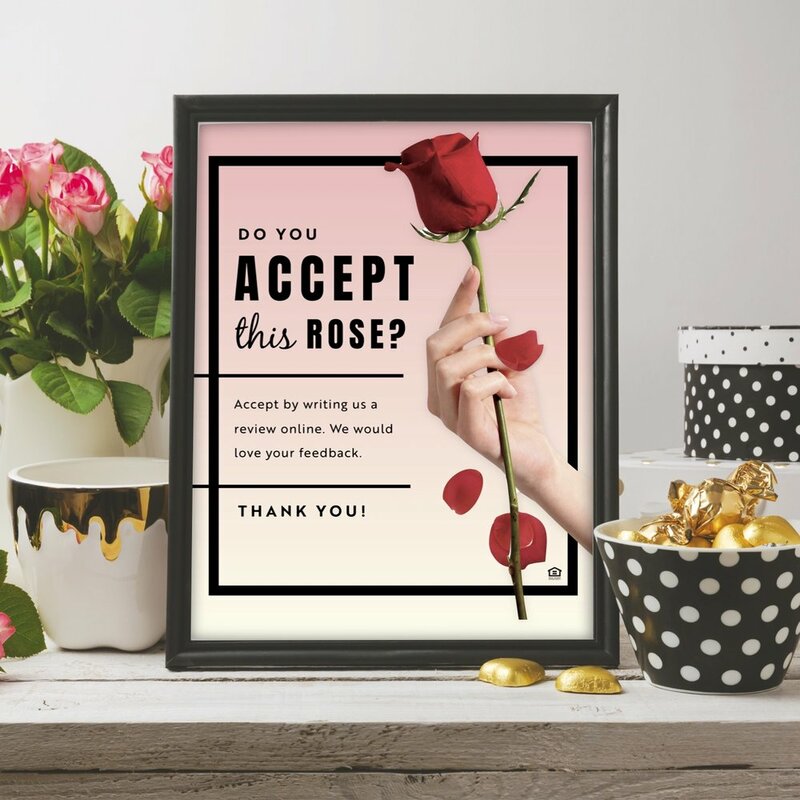 Add a rose to a vase for simple decor and/or include a bowl of rose-colored chocolates. Include easy instructions on how and where to review your community. OPTION 2: Host a Bachelor “Rosé” watching party. Grab your event invite HERE. 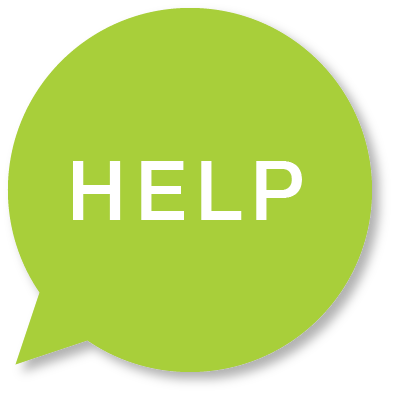 Ask residents to write reviews during commercial breaks or get quick video reviews that you can share on social media and your website. Download This Social Media Graphic.